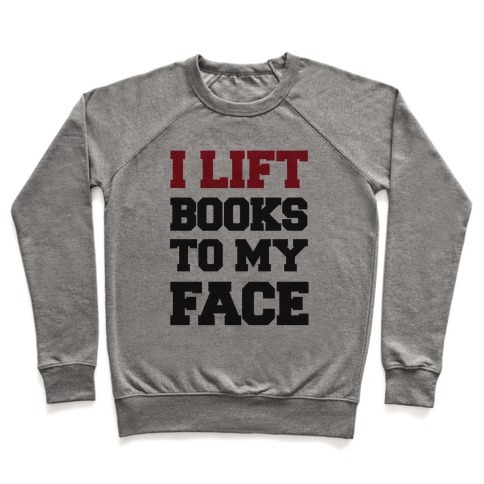 Browse our collection of 9 Book Lover Pullovers and more. Designed and printed in the USA. 100% Satisfaction Guaranteed. About this Design This time of the year the best sport is playing and you'll never miss a game. That sport is hockey and you're ready to support your favorite team no matter how crazy you get. 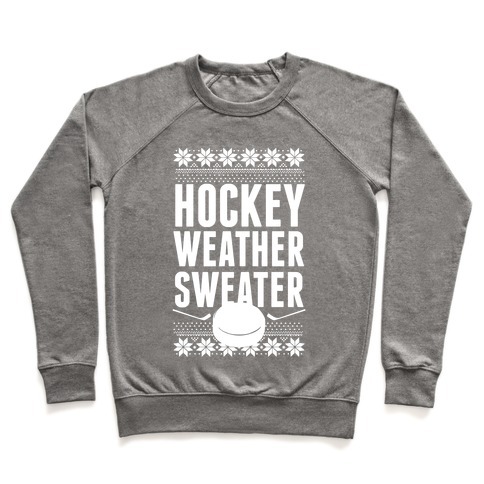 This shirt is perfect for die hard hockey fan who doesn't mind getting a little wild when it comes down to it. This time of the year the best sport is playing and you'll never miss a game. That sport is hockey and you're ready to support your favorite team no matter how crazy you get. This shirt is perfect for die hard hockey fan who doesn't mind getting a little wild when it comes down to it. About this Design Hey, baby- are you a library book? Because you're about to get checked-- WHAM BODY CHECK. This makes a great gift for athletes and fans. Rep your hockey love with this sports design. Grab one today, and watch your ice out there. Hey, baby- are you a library book? Because you're about to get checked-- WHAM BODY CHECK. This makes a great gift for athletes and fans. Rep your hockey love with this sports design. Grab one today, and watch your ice out there. About this Design This shirt is perfect for the hockey loving, puck hitting, D.T.P in all of us. If you love looking at hockey players or being the one on the ice why not show it off with this Down To Puck t shirt when you are at the ice rink? Show off your stylish and side and let people think dirty thoughts when you walk by. This shirt is perfect for the hockey loving, puck hitting, D.T.P in all of us. If you love looking at hockey players or being the one on the ice why not show it off with this Down To Puck t shirt when you are at the ice rink? Show off your stylish and side and let people think dirty thoughts when you walk by.